At Fulbright College, we cherish our alumni and friends and the vibrancy they bring to the experience of current students. 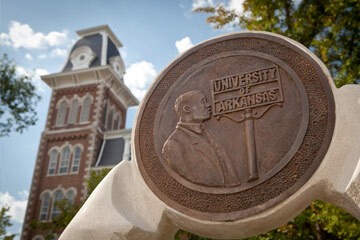 We hope you will keep up with our milestones and accomplishments, continue helping us to promote and expand the Fulbright legacy, and tell us your stories so we can let people know about the good things that have followed the University of Arkansas experience. 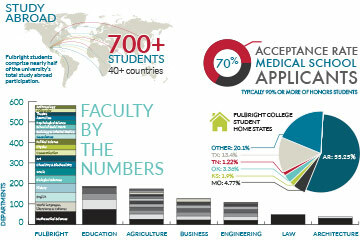 Fulbright College has is the largest and most academically diverse unit on campus. Learn about other ways Fulbright College stands out and how your gifts can leave a lasting impression on more than just Fulbright College. J. William Fulbright left the world a legacy of peace through education. Fulbright College graduates are building legacies of their own. 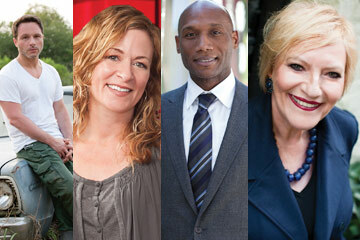 Read about the accomplishments of Fulbright College alumni. Fulbright College alumni and friends are talented, diverse, and fascinating. Many are changing lives for the better in both large ways and small. Please let us know about your life and accomplishments since your time at the University of Arkansas.